Aubrey Hord Photography: Ka'anapali Maui Wedding Photographer - Melanie & Francois say "Oui" do! 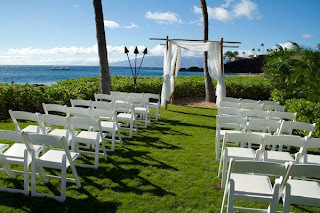 Ka'anapali Maui Wedding Photographer - Melanie & Francois say "Oui" do! 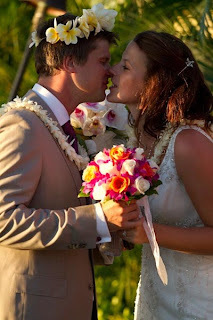 Melanie and Francois brought family from all over the world to their destination wedding on Maui. They had a gorgeous wedding in a private wedding lawn right on the ocean at the Kaanapali Beach Hotel. The details were colorful and fun, just like the bride and groom. 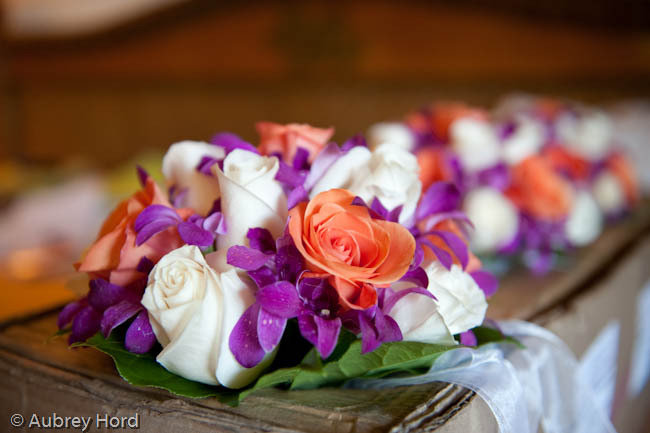 From the extensive flowers for the bridal party, parents and guests to the table decor to the cake, the couple had an eye for the colorful. 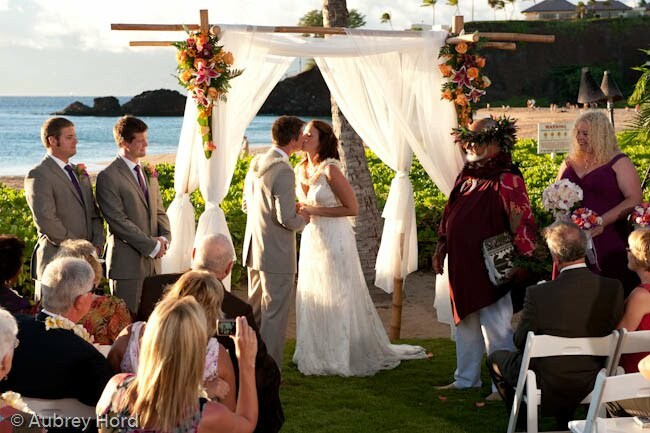 Paster Laki Ka'ahumanu presided over the ceremony and was entertaining as always, making the bride and groom comfortable and laughing all the way through the ceremony. My thanks to the team that helped shoot the wedding with me- Nicole Angel, Zach Pezzillo and Frank DiMarco. Always a pleasure to work you all! Congratulations and best wishes go out to Melanie and Francois- have a wonderful life together filled with creativity and fun! 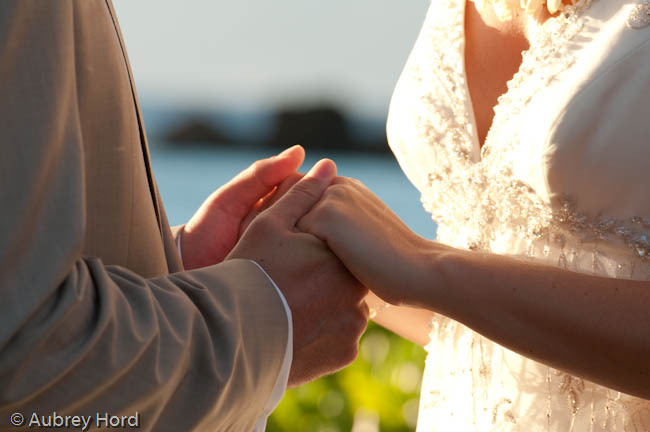 Thanks for choosing Aubrey Hord Photography to be a part of your Maui wedding!